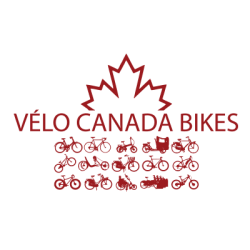 Canada Bikes is a federal not-for-profit corporation established in 2012. The organization consists of representatives from cycling organizations across Canada as well as active transportation and sustainable mobility professionals who have come together for common causes: to get more Canadians cycling, be it for transportation, recreation or touring, to get more urban and rural bicycle infrastructure built that enables and supports this, and to facilitate dialogue in Canada on cycling, using science and evidence-based national and international research, benchmarking, best practices and policies. 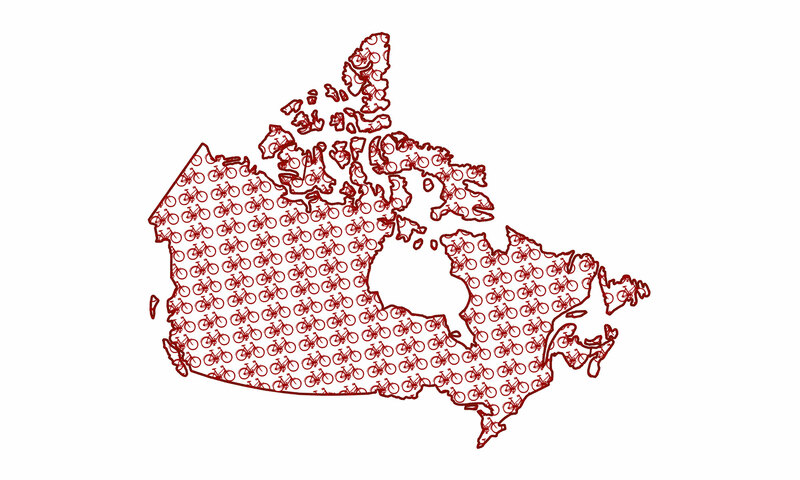 Learn about more about the board of Canada Bikes and what we do. If you like what you see, consider becoming a member of Canada Bikes.